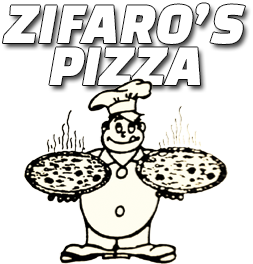 Thanks for your interest in Zifaros! Please fill in the following information on the form below. Your comments are important to us and we will address them as quickly as possible.